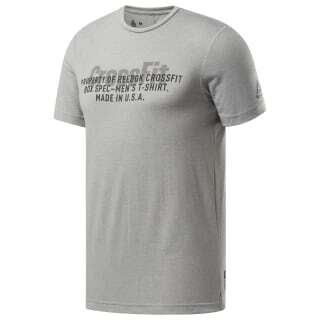 From a single gym in Santa Cruz, California, to more than 13,000 affiliates worldwide, CrossFit has gone global. But America is where it all began. 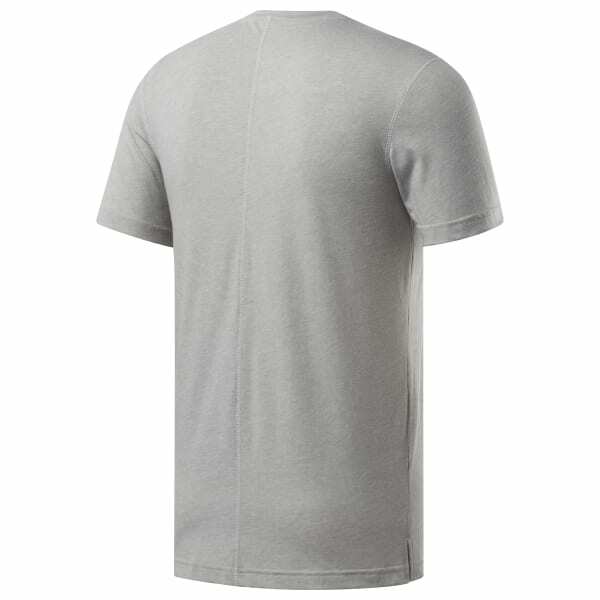 This men's made-in-the-USA t-shirt is built with moisture-managing Speedwick fabric that keeps you dry. Military-influenced graphics show your American pride.